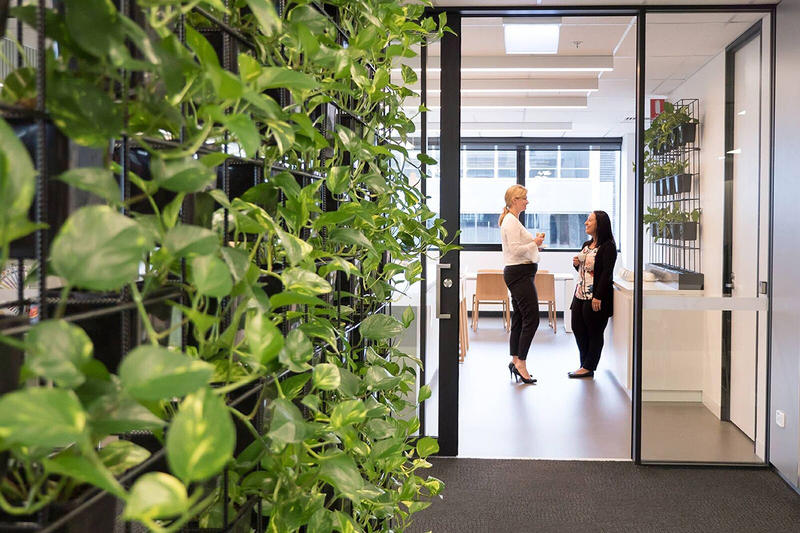 With Adelaide on a mission to become the world’s first carbon neutral city, the Department of Environment, Water and Natural Resources set the benchmark for sustainable working with a new 6-Star Green Star office. 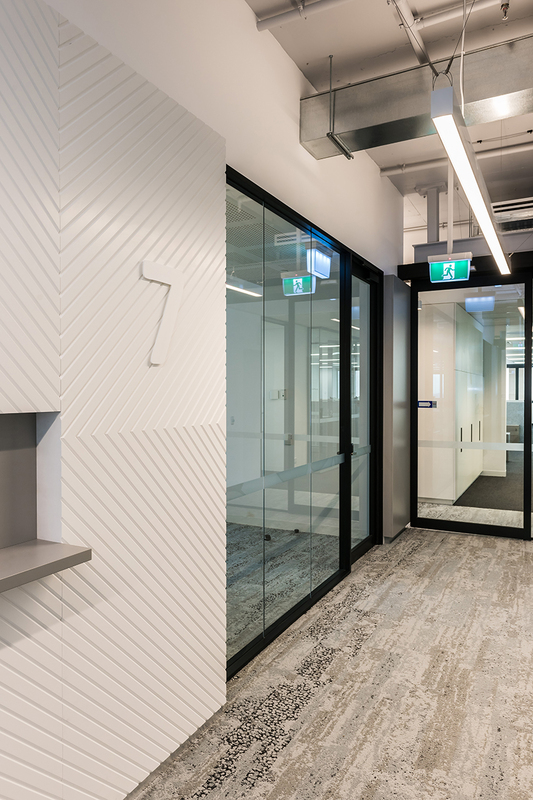 900 employees from seven locations have been united at the new DEWNR 10,000 square metre headquarters at 81 Waymouth Street in Adelaide. Saving the department $30 million across 12 years, MPH was engaged by Schiavello to transform the 35-year old dormant ATO building into an energy efficient, green building of the future. The workplace is spread across eight floors. 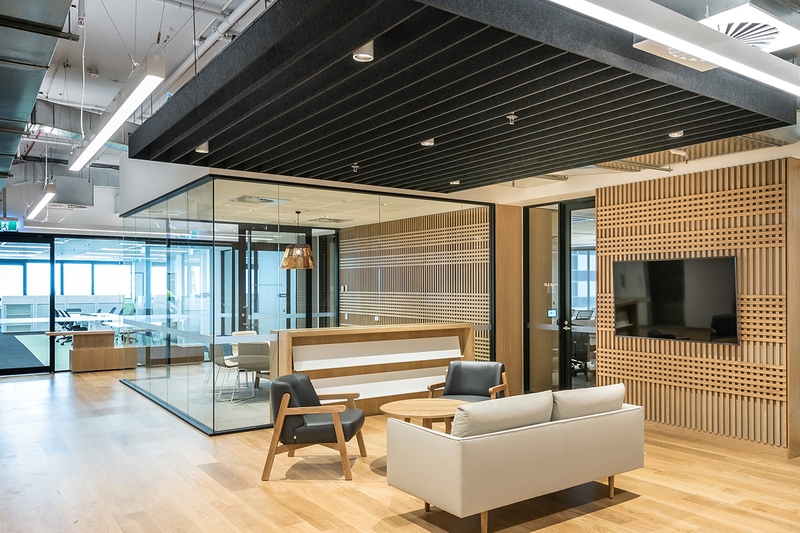 Level 10 is the public reception floor that also accommodates a series of interconnecting meeting facilities as well as the Minister’s Suite. The ground floor houses the DEWNR customer service centre, while the remainder of the space includes work, meeting and breakout areas for staff. 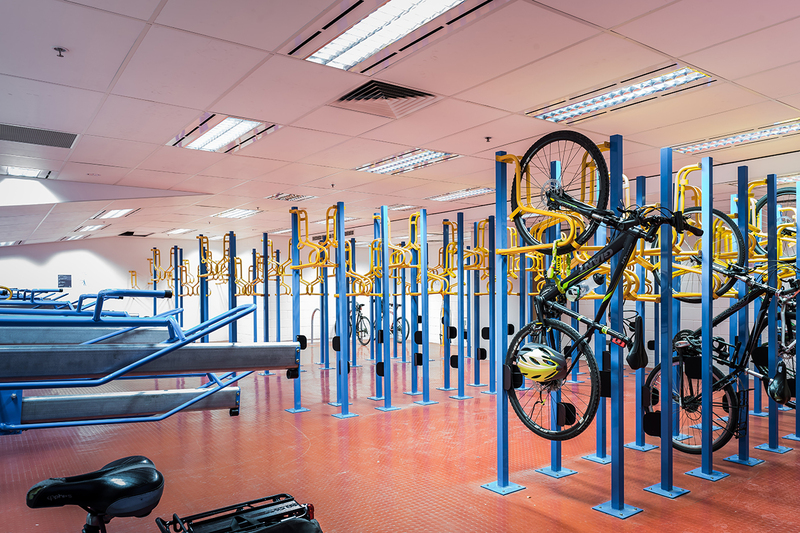 The workspaces promote flexibility and improved effectiveness. To capitalise on the realignment of teams as well as encourage collaboration between individuals, teams and departments, the design supports diverse working styles, whilst working within the Government of South Australia’s space guidelines. The outcome is a fresh, welcoming environment with a professional ‘open for business’ overlay, tailored but not minimal, relying on texture, contrast and a subtle use of colour. 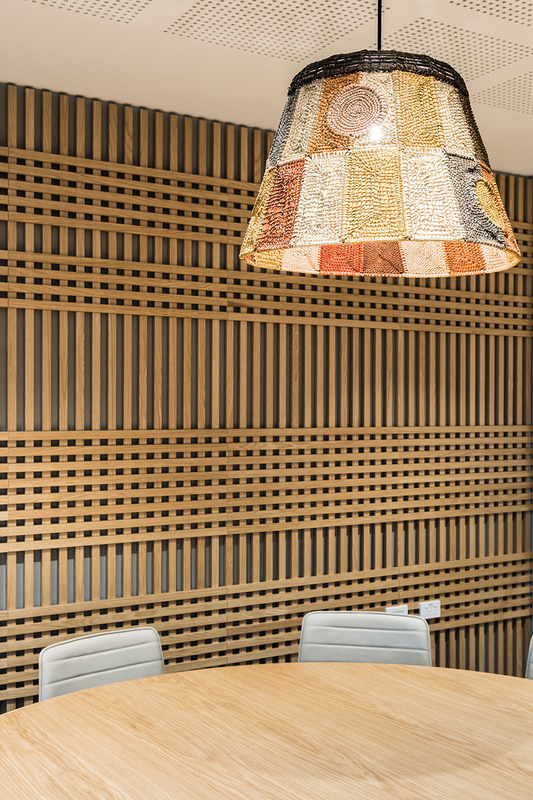 The Property Council of South Australia has since praised the project as a benchmark in sustainable working. “We should strive to make our capital city a showcase for business sustainability, liveability, renewables and clean technology, and the trail now blazed by DEWNR could just be the green catalyst Adelaide needs.” – Daniel Gannon, SA Executive Director, Property Council of Australia. The project has achieved a 6 Star Green Star rating for from the Green Building Council of Australia against the Office Interiors V1 tool. DEWNR is the first project in Australia to be awarded this rating in the first round of assessment.